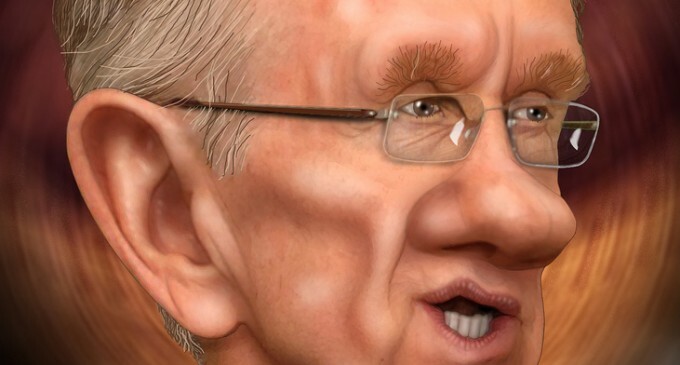 On Friday the ever-despicable Harry Reid climbed up on his gun-grabbing soapbox. How typical of a democrat to use a tragedy for political gain. And while Reid thoughtlessly spouts his citizen-control propaganda his government continues to encourage laws that keep schools defenseless. According to Reuters, in the year since Sandy Hook, the National Association of School Resource Officers (NASRO) “has trained slightly more than 1,800 new officers.” Further, in September, the Department of Justice announced it would spend nearly $45 million on 356 new officers. Considering there are approximately 99,000 public schools in the United States, these 2,156 officers are a “drop in the bucket,” at best. To be fair, President Obama has lately put in a request for Congress to fund just over 1,000 more officers; however, where was this willingness in the aftermath of Sandy Hook? The majority of school security changes that have taken place in 2013 still concern the ability to “shelter-in-place” and hide until police arrive. Meanwhile, our banks, our office buildings, and yes, our NFL stadiums continue to have armed security personnel. Earlier this week, NBC reporters were able to breach school entrance security at seven out of ten schools they tried and walk through their halls unimpeded. If they had criminal intent, the results might have been tragic. “Sheltering-in-place” would not have stopped them.